WE ARE SAFE CERTIFIED AND HAVE AN EXEMPLARY SAFETY RECORD. © 2013 Chatter Creek Holdings Ltd. All Rights Reserved. British Columbia Road Construction, Logging & More! At Chatter Creek Holdings, Ltd. we pride ourselves on being a leader in our industry. We provide a variety of services throughout British Columbia and into Alberta. 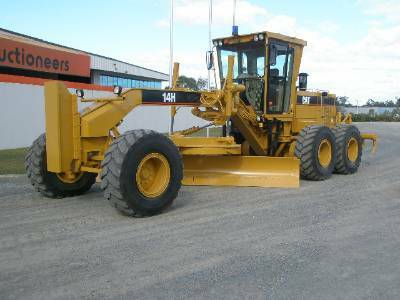 We have the necessary experience and equipment to successfully engage in road construction and maintenance, bridge construction and installation, logging and other land clearing, site preparation, snow clearing and grading, log and material hauling as well as full low bed services. Road Construction and Maintenance - Chatter Creek has been building forestry roads since 1980. While most of our experience lies in the Kootenay Region of BC we have also constructed roads in the lower mainland, Okanagan and Alberta. We have sub-contracted on several large highway projects such as the Trans-Canada Highway 1 Kicking Horse Canyon Project and both the Anthony Henday and Stoney Trail bypasses in Alberta. Chatter Creek has the equipment and the experienced employees to complete a road from Right-Of-Way to finished gravel surfaced road. We are known for our high quality and efficient work completion. We have held the maintenance contract for Louisiana Pacific Canada Ltd. Golden Office since 1989. 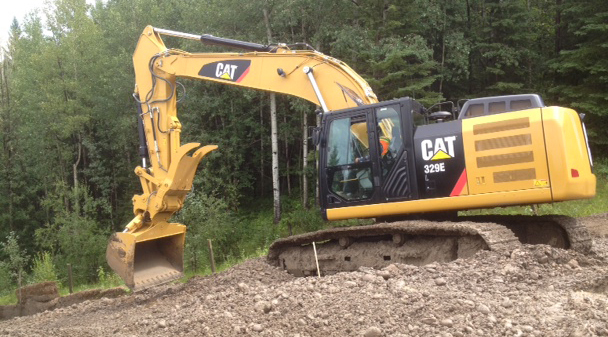 Chatter Creek performs all snow removal, grading and culvert installation required by the contract. Due to the sensitive nature of many fish bearing streams in the area, Chatter Creek has an extensive Environmental Management Plan to guide us in caring for the environment. Bridge Construction and Installation - Chatter Creek Holdings Ltd. has experience in all types of bridges. Our latest project , completed ahead of schedule and under-budget was a supply design and install of a 27.5 meter, steel girder with concrete deck, manufactured bridge for BC Hydro. We have experience working with several environmental engineers and wildlife biologists and value the knowledge we have gained from them. 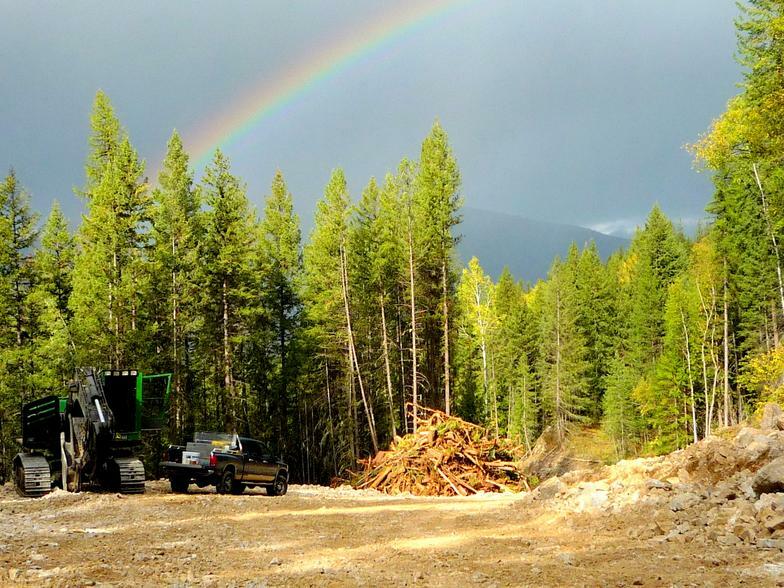 Logging and Land Clearing - Chatter Creek Holdings Ltd. is equipped to complete any logging job stump- to-dump.